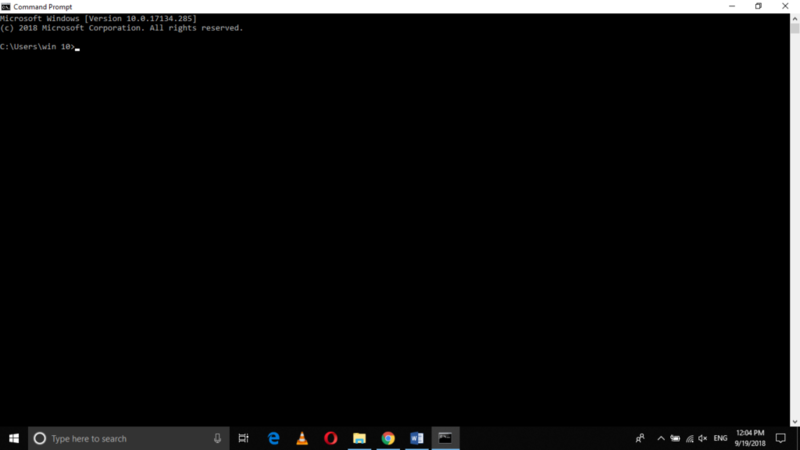 While working in Windows 10, there are times when you do not want to shut down your computer system manually. You might want your Windows 10 to shut down automatically after a certain period. The reason for this is that you might get busy with something important and do not find time to properly shut down your computer system. 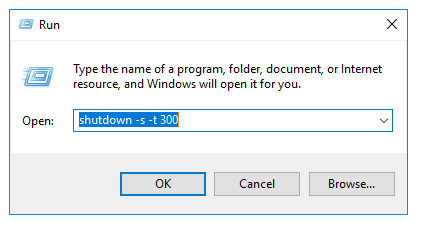 In such a situation, Windows 10 provides you with the utility of the shutdown timer. In this article, we will explain to you the methods through which you can shut down Windows 10 with the shutdown timer. In this example, I want my computer system to shut down after 5 minutes. There are 60 seconds in a minute so there will be 5 * 60 = 300 seconds in 5 minutes. After typing the command, click on the OK button. 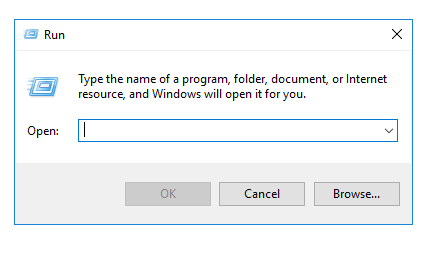 As soon as you will click on it, Windows 10 will prompt you with the following message “You are about to be signed out” and when the timer expires, Windows 10 will automatically shut down. In this example, I want my computer system to shut down automatically after 10 minutes. Since there are 60 seconds in a minute, so there will be 10 * 60 = 600 seconds in 10 minutes. As soon as the set timer expires, Windows 10 will automatically shut down. 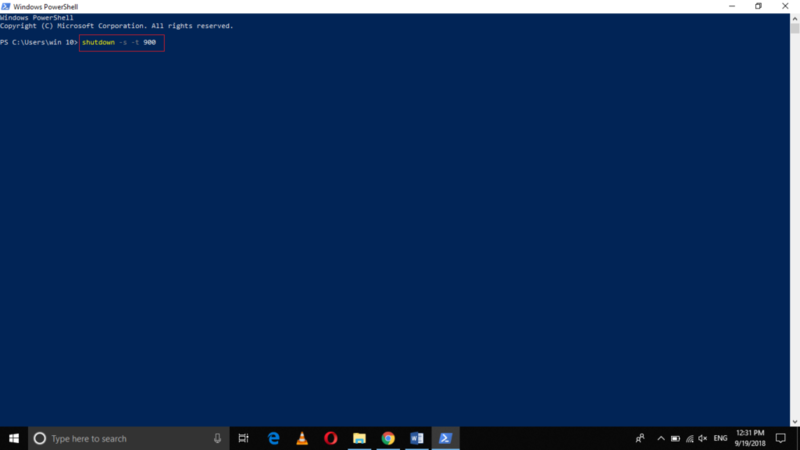 Now click on the Windows PowerShell as highlighted in the image shown above. In this example, I want my computer system to shut down automatically after 15 minutes. Since there are 60 seconds in a minute, hence there will be 15 * 60 = 900 seconds in 15 minutes. 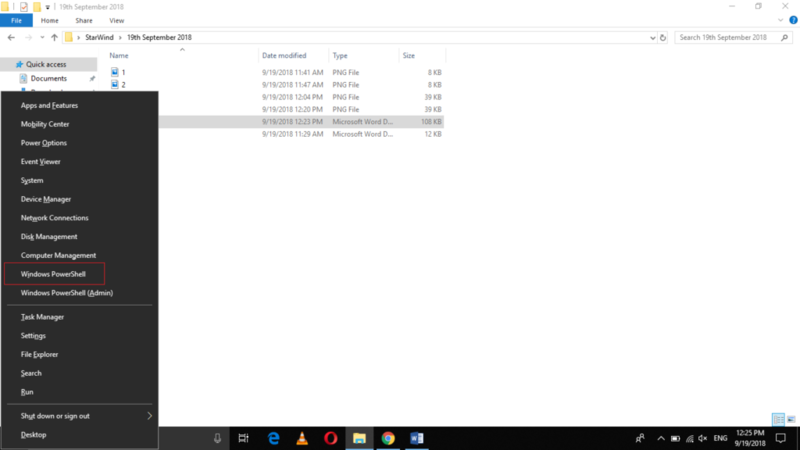 As soon as the set timer will expire, Windows 10 will shut down automatically. 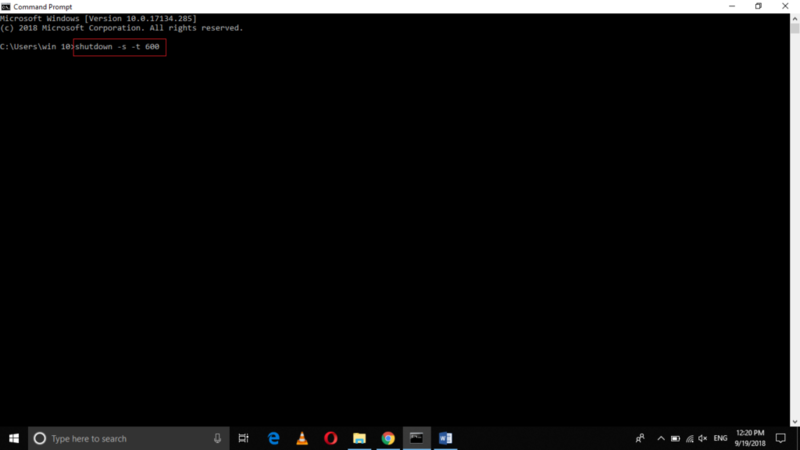 In this article, we studied three different methods through which we can shut down Windows 10 with the shutdown timer. All the three methods listed above are simple and easy to use and work perfectly fine in every situation. It is up to your own choice which method you like to use for automatically shutting down your computer system. You just need to follow a simple set of steps in all the three cases and you can get your work done very easily.